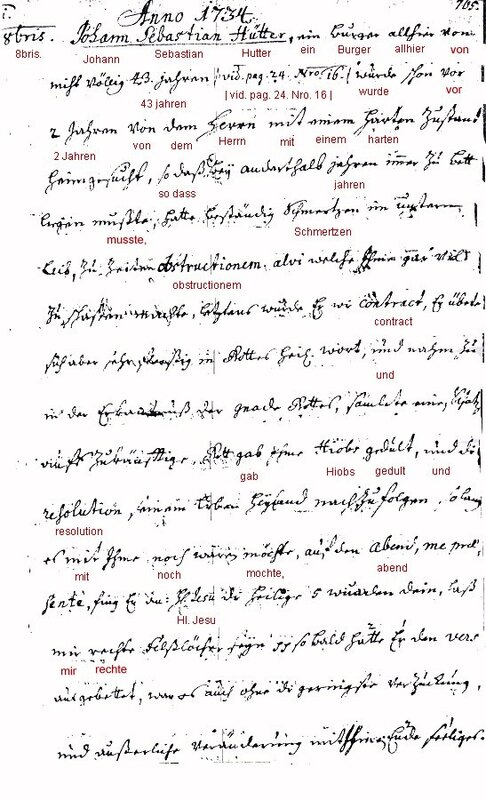 These are images of Hütter family records from the Kirchenbuch of the Evangelical Church of Hüffenhardt, Württemberg. I have great difficulty reading these records, and if you are able to make them out, please email me at pwrbarrett@aol.com. 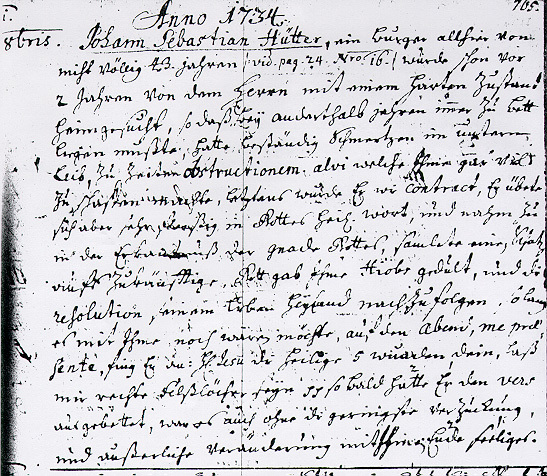 Back to the Hütter Family History Page.